Watertight Homes Ltd specialises in the planning, design and installation of all types of structural waterproofing projects. The company holds Triton Approved Contractor status and has a long track record of providing a high quality service to commercial and domestic customers. 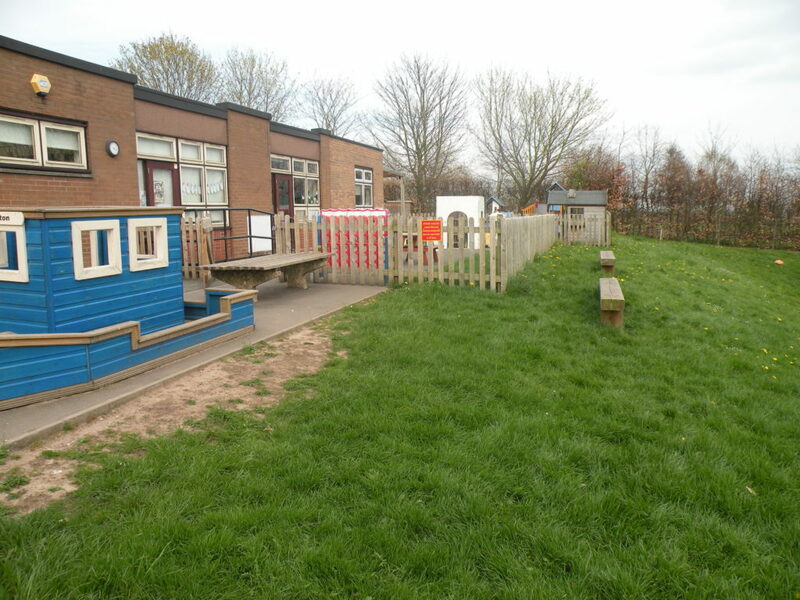 The company was recently appointed to install primary and secondary waterproofing systems to a new extension built into the hill from an existing school building in Cheshire. Primary waterproofing protection to all the retaining wall block work was achieved by the installation of Triton’s TWS EX-100 self-adhesive membrane and this was protected by Platon Double Drain and a French drain to the kicker floor. TWS EX-100 is constructed from cross-laminated HDPE sheeting and a bitumen-polymer adhesive compound. The tough, durable membrane is water and vapour resistant and its primary use is for internal and external tanking to prevent the ingress of water and waterborne aggressive salts such as chlorides and sulphates penetrating concrete structures. A unique feature is its selvedge that enables a fast and secure seal on all side edge laps. Before installation of the membrane, TWS-EX Primer was brush applied to the surface to consolidate the substrate and to ensure complete bond development. Platon Double Drain is a cavity drain membrane designed for external use. It is designed to improve drainage and to protect the underlying waterproofing from backfill damage as its filter fabric layer ensures soil cannot enter the membrane cavities. A secondary waterproofing layer was achieved by lining the inside face of the retaining wall with Platon P8 – a BBA certified cavity drain membrane manufactured from HDPE. Because of the suspended concrete block and beam floor construction, the P8 was taken down to the foundation without the need for any additional drainage channels. The internal application of Platon P8 membrane enabled a Grade 3 dryness level to be achieved. After completion of all the waterproofing works, Triton Systems signed off a Certificate of Completion and Watertight Homes Ltd provided the client with a 10 year insurance backed guarantee.